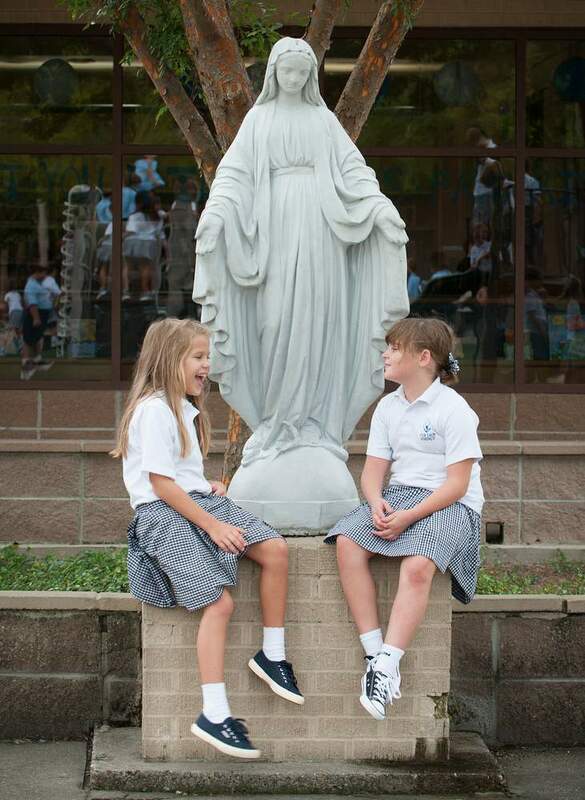 Prospective parents are invited and strongly encouraged to visit the Our Lady of Mercy campus. The school hosts an annual Open House each January, and private admissions tours are available throughout the year by scheduling an appointment through our Admissions Office at 225-927-2341. Both serve as opportunities for families to visit classes while in session and meet our administrators, parents and students.